Enjoy two songs, Hyljätty & Humalapuu from Tango Orkesteri Unto . 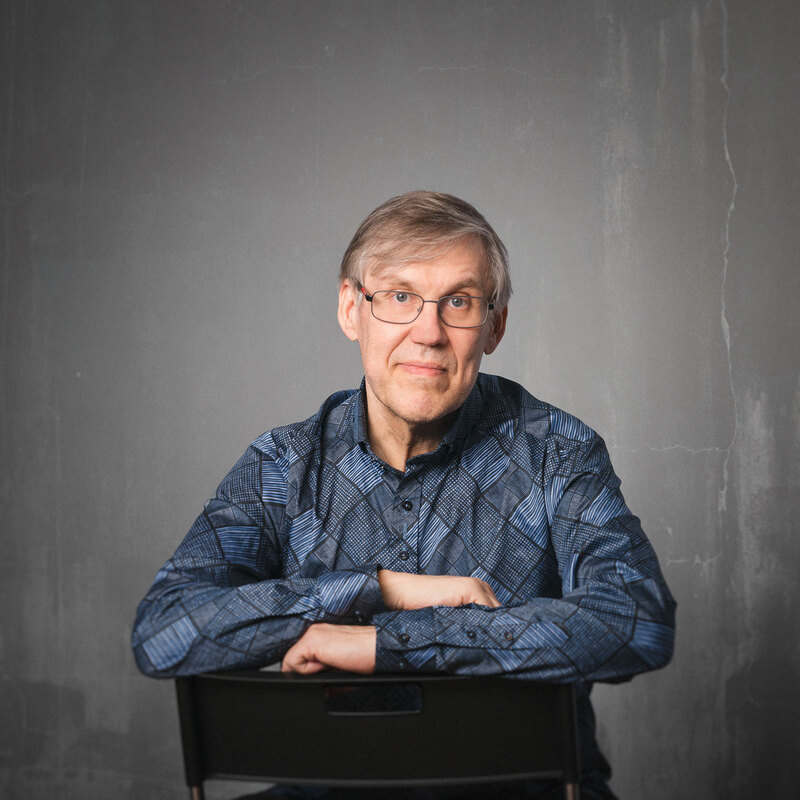 Timo Alakotila is one of Finland’s busiest, most versatile and most in-demand musicians, as composer, arranger, pianist and harmonium player in folk, classical, jazz and pop fields. Feel free to contact Timo! You can also be in touch by using the contact form on the contact page.